So will The Dickies, CKY, Sick Of It All, The Adolescents, T.S.O.L, and Anti-Flag. 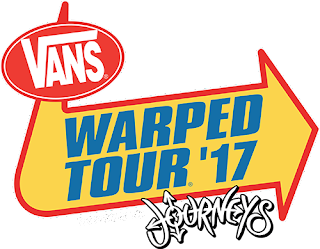 Bowling For Soup, Hawthorne Heights, Goldfinger, Save Ferris, American Authors, and tons more will also be there. You can get the complete list of acts, tour dates, and ticket information here.